Once upon a time, in a land far away, lived a fairy tale princess, waiting for her prince charming… Play Hidden Object Fairy Tale Stories and replay all the classic fairy tales of your childhood! Download a brand new hidden object game and experience a fairytale fantasy in the enchanted kingdom! Find the hidden objects scattered around the mystery garden, magical realm or the enchanted castle – look for gold, tiaras, glass shoes, storybooks and other lost objects! Follow our main character through this hidden object puzzle adventure and help him look for stuff! Read a fairy story before each level, and become a master detective in these fairy tale story games! 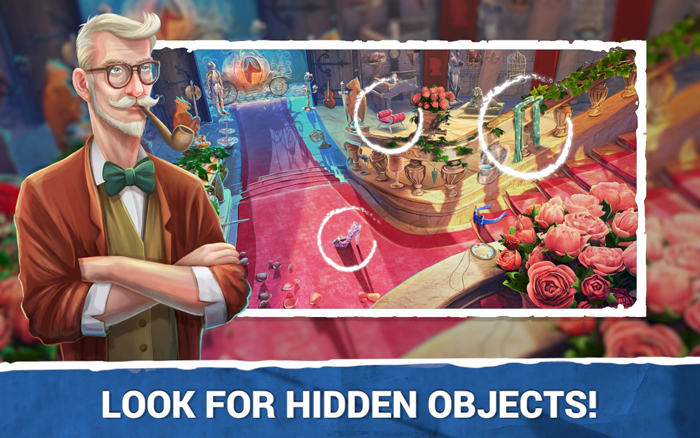 If you have been searching for fairy tale based games with mysterious objects, you are in luck – play hidden object story games and embark on an epic quest for hidden stuff! 🕵 Thousands of hidden objects to find! 👸 Exceptional graphics, captivating fairy tale stories! 🧙 Magical melodies and wacky object sounds! 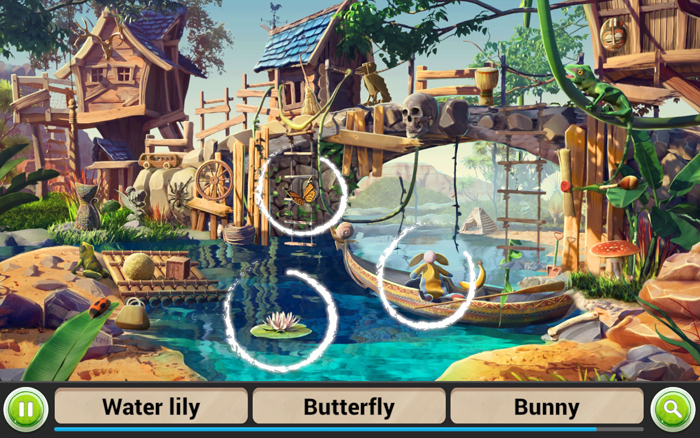 🧚‍ Use help when you cannot locate the hidden object – play word hint games! 🧜‍ Zoom in the picture if the objects are too small for you! 🕵 Read the enchanted fairy tales before each level and discover secrets of the mystery land! 👸 The best hidden object adventure in the story land! 🧙 Free to play, fun to read, impossible to put down! HIDDEN OBJECT FAIRY TALE STORIES – VIRTUAL FAIRY GAMES WITH HIDDEN THINGS! Hidden Object Fairy Tale Stories combine regular search and find games, interactive books, and popular fairy tales! 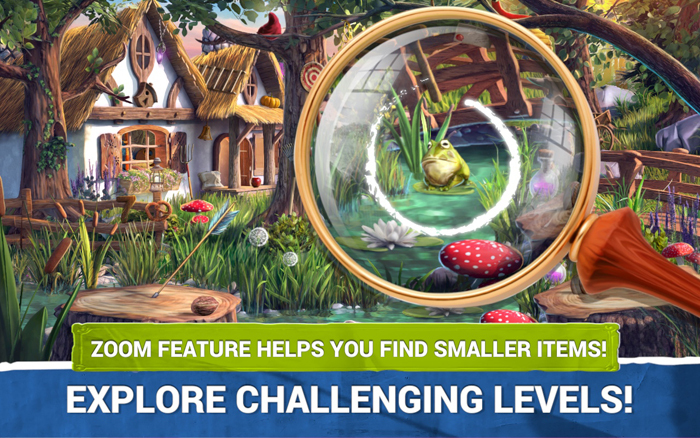 Have your very own fairy tale storybook at the tip of your fingers – discover amazing scenery of the fairyland, find lost stuff in hidden object photos and become a true detective in the best seek and find games! Firstly, enter the fairy tale kingdom, play princess fairy tales, or become a king of your enchanted castle – free download speech puzzle free hidden objects and enjoy new fairy tale games with levels! Many interesting levels and tons of hidden figures will take you through the fairy tale world and let you live your childhood dream once again! 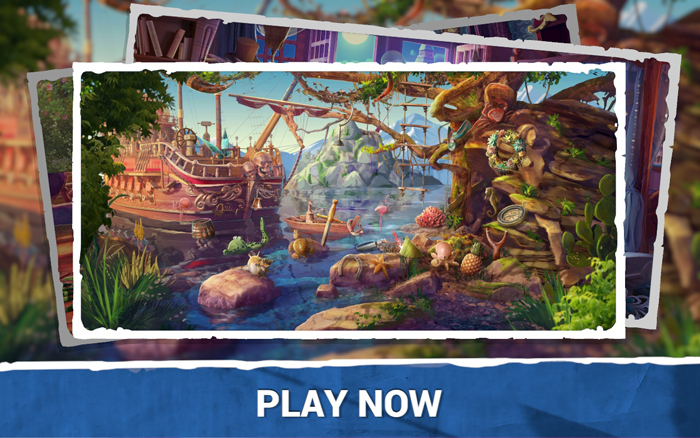 Embark on a fantasy hidden object adventure, therefore, revealing the hidden secret of the idyllic dreamscapes! Midva games are waiting for you – while playing them, you’ll become a true detective!